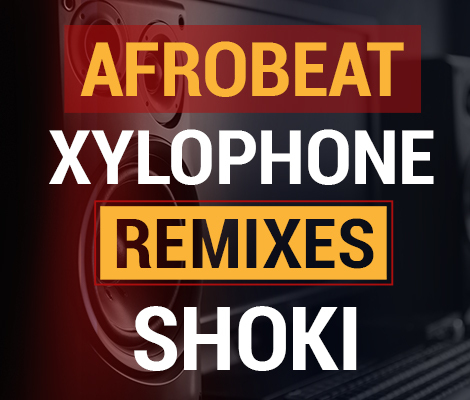 Purchase your iPhone Ringtone Shoki Remix (Xylophone Version). Buy now and download directly to your device through iTunes, Google Play or Amazon. (You have to be on a mobile device to be able to download on iTunes). Just finished record one of my song and I want to know about sending to you mixing to sound like radio for me, price and how it will take?